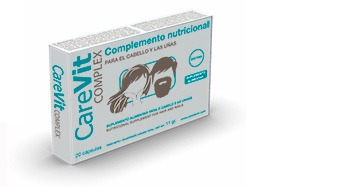 Nutritional supplement for hair and nails. The principle elements that favour hair and skin regeneration. 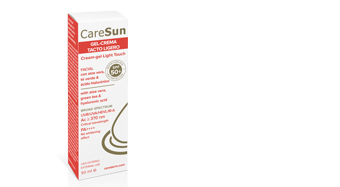 Nutritional supplement indicated for skin protection and nutrition and the prevention of free radicals. Sunscreen for daily use. 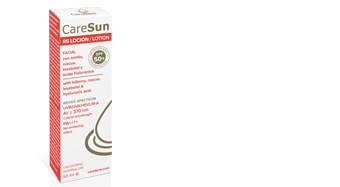 Very high protection sunscreen, easy to use, indicated for sensitive, reactive and with redness tendencies. 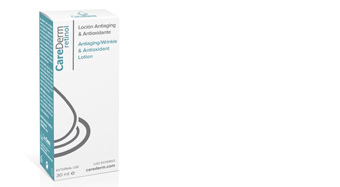 The union of its exclusive formula helps recuperate aged skin, with a tendency to wrinkle. 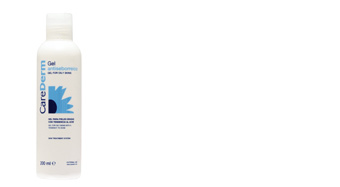 SPF 50+ Very high protection sunscreen, easy to use and excellent cosmetics, suitable for all skin types. Cleansing gel, seborgulator, astringent and antiseptic. For all skin types. We dedicate our greatest efforts in the constant development of new products, with new and natural formulas, which contribute to improve the health of the skin and increase its quality of life. 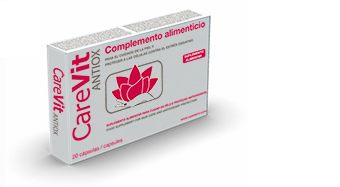 Discover CareVit, our nutritional supplements that help improve the appearance of your skin, hair and nails.